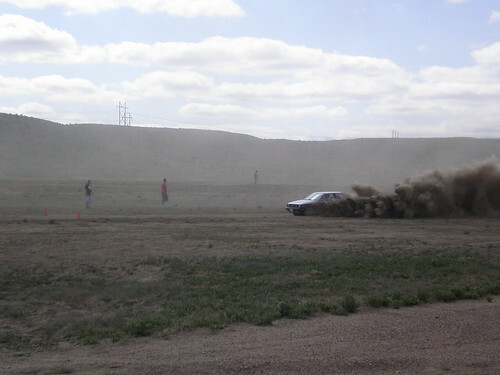 Colorado RallyCross will be hosting the 2009 SCCA RallyCross National Championship event just south of Colorado Springs in Fountain Colorado October 9 – 11. We got the low down on RallyCross competition, how to get started and the fun side of RallyX from Ken Cashion. 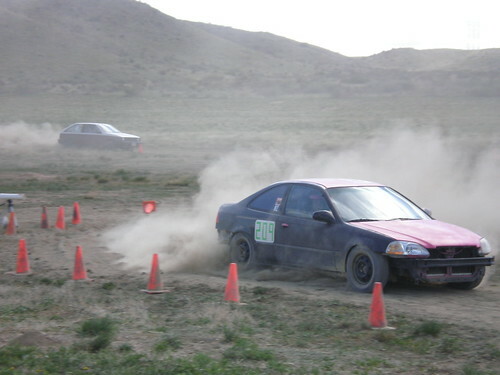 Ken is the Series Chairman and Chief Safety Steward for Colorado RallyCross. 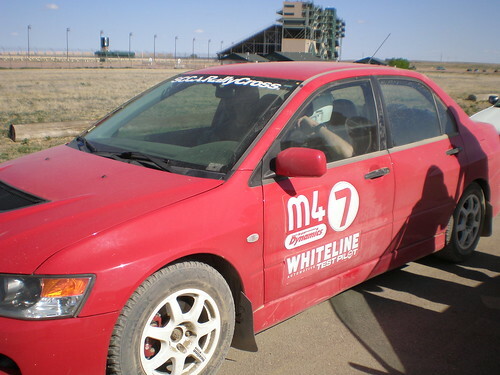 When he is not busy with his duties you will see him competing in RallyCross competition from behind the wheel of his Red Mitsubishi Evo. 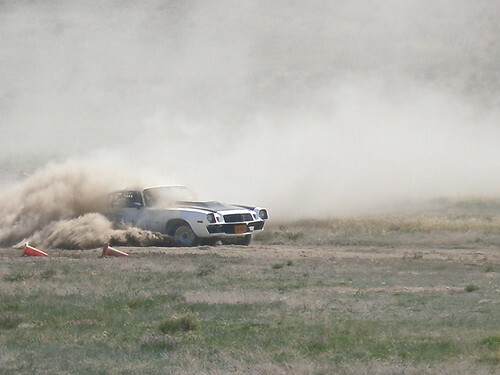 The Off Road But On Track Mobile Recording Studio – thanks to Ken.